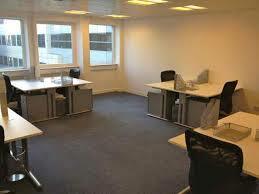 RENTOFFICES.IN - Office/Space for Rent in Juhu,Mumbai - JVPD Lease commercial shops /office/properties buildings in Jvpd juhu . 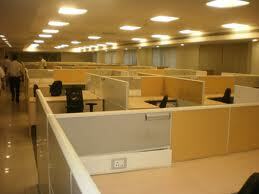 Office/Space for Rent in Juhu,Mumbai - JVPD Lease commercial shops /office/properties buildings in Jvpd juhu . 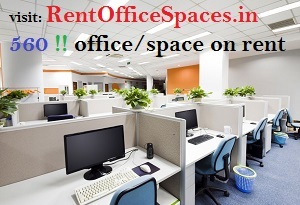 GET OFFICE SPACES FOR RENT IN JUHU / JVPD ,MUMBAI - RENT / LEASE OFFICE SPACES / COMMERCIAL / PROPERTIES / SHOPS / SHOWROOMS / COMMERCIAL / IN JUHU /JVPD, MUMBAI ,WESTERN SUBURBS MMAHARASHTRA INDIA. 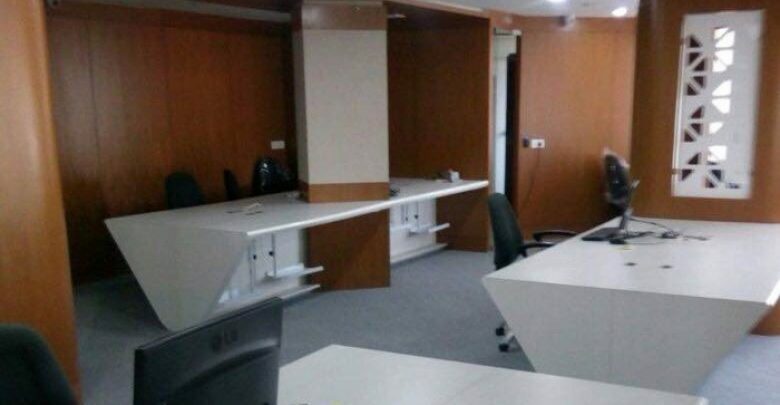 ﻿Rent commercial offices spaces in juhu, 2 units of 1100 sq.ft carpet space each (total of 2200 sq.ft carpet) rent commercial office space for lease at at juhu,jvpd, near centaur hotel. Suitable for commercial office space for proffesionals, yoga center, spa, production house, personlised gym. 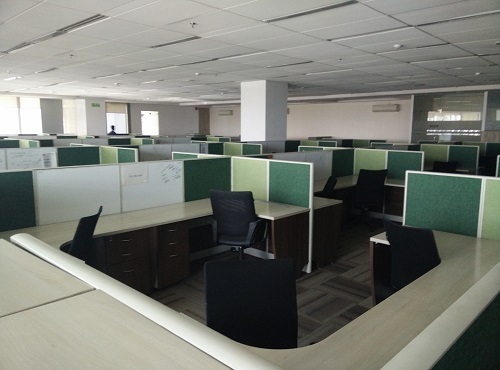 etc etcFloor Rent: RS 150000 each - Rent offfices spaces/ Commercials juhu ( jvpd) , commercial, premises, juhu, jvpd scheme, mumbai western suburbs. 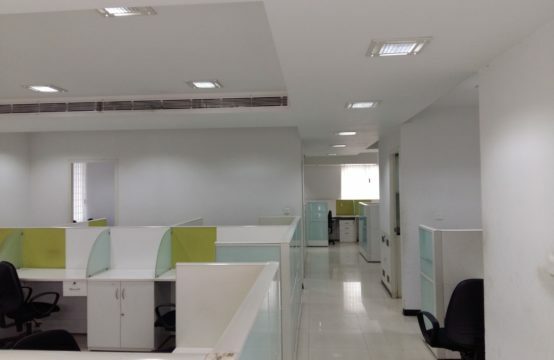 2000 sq ft commercial property for rent in juhu ,mumbai at jvpd scheme Rs 180 per sq ft, currently semi furnished owner will furnish at his own cost .Rent this commercial property near gulmohar cross road juhu ,with work stations cabin etc ,mumbai juhu road ,jvpd,scheme,office on rent in commercial buildings in juhu / jvd mumbai, western suburbs. Rent this commercial property at juhu road or so to say jvpd. 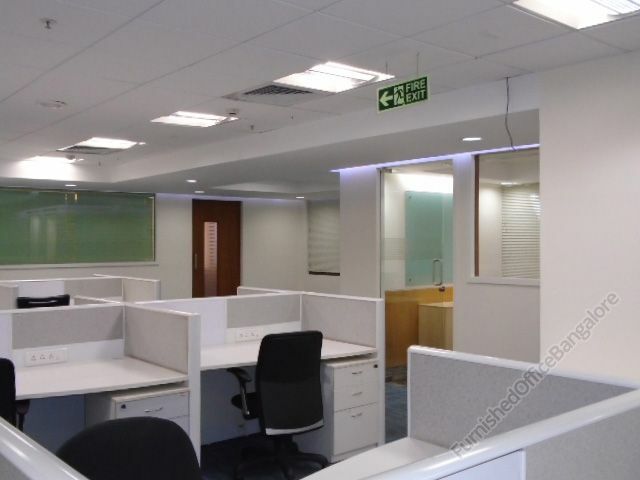 Fully furnished with work stations cabin etc ,mumbai juhu road ,jvpd,scheme,office on rent in commercial buildings in juhu / jvd mumbai, western suburbs.